New to the Ten Terrains? 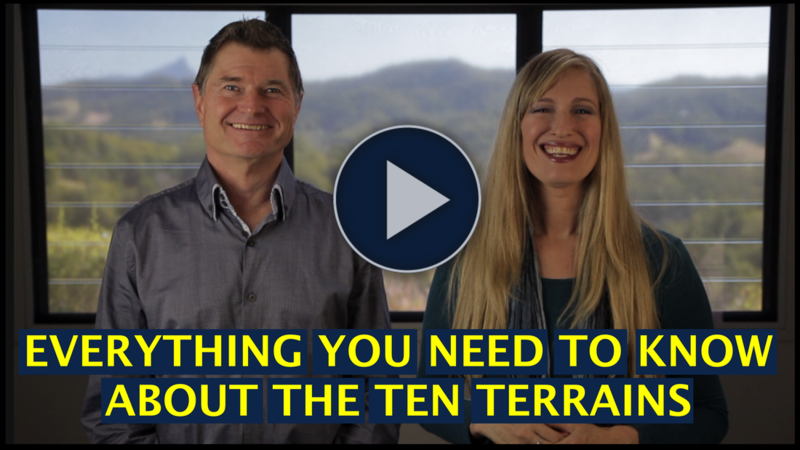 When you buy the Ten Terrains Welcome Bundle for $5 you will receive these short fascinating videos explaining ​all the basics of the Ten Terrains Model. This fascinating and entertaining presentation explains everything you need to know about the Ten Terrains Of Consciousness. You will have many 'aha' moments!